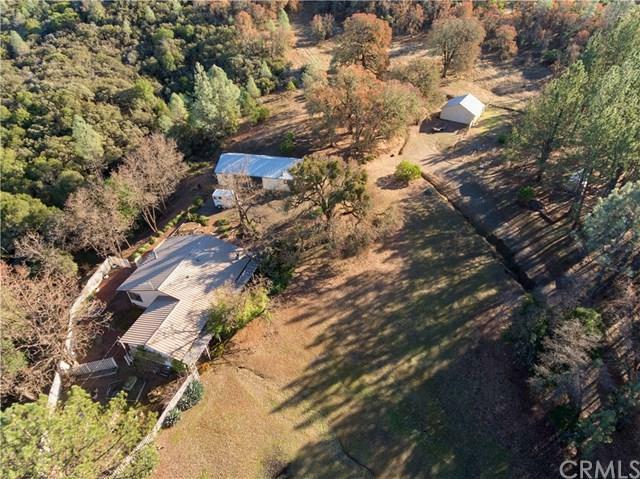 Just a short 5 minute drive to downtown Kelseyville, you will find this gorgeous 160 acre ranch nestled among the hillside. 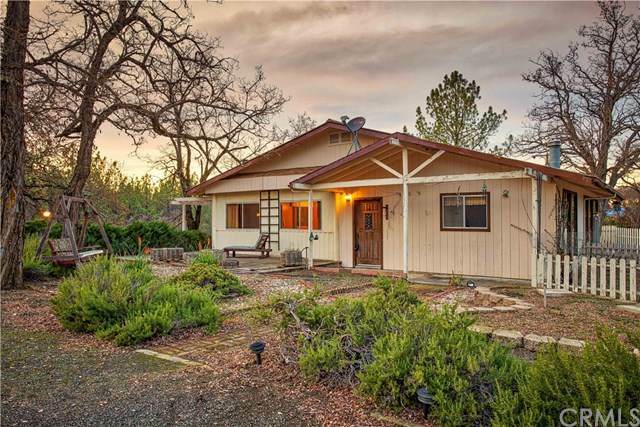 Offering complete serene privacy with room for your imagination...animals...atvs to roam! There is an old, yet pristine 1960s mobile home with an added on step down family room with wet bar area, fire place, and laundry. Close to the house is the 2 car carport with "his and hers" storage rooms on each side with concrete floors and a fireplace! Below is the large barn with double door entry and plenty of room to park the toys and farm equipment. 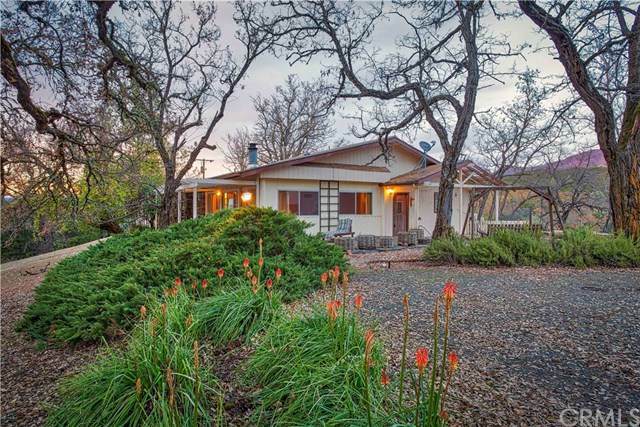 The land around the house consists of useable level land as well as gently rolling hills. Ride your ATV to the top and be swept away by incredible 360 degree views of beautiful Lake County! 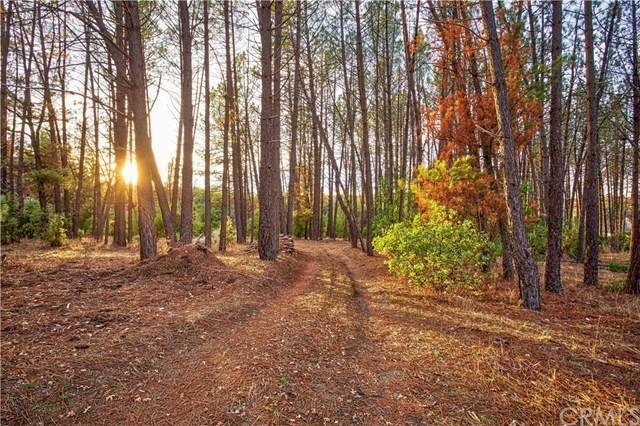 This would make a great retreat, hunting camp, potential vineyard, or anything else you've ever dreamed of!